1. 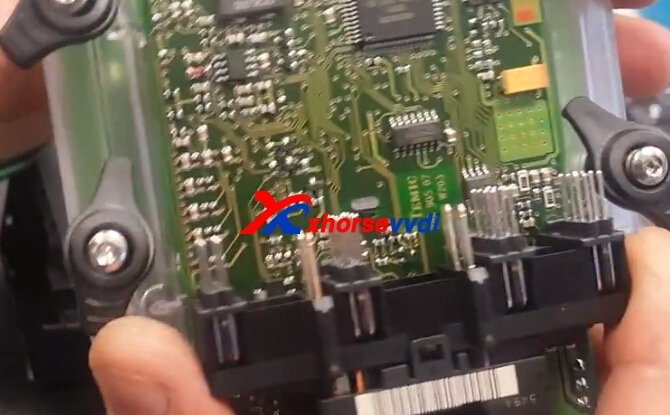 Don’t need to solder. 3. Can be external power to light when working. 4. Easy to operate, transparent material, better to Observed. 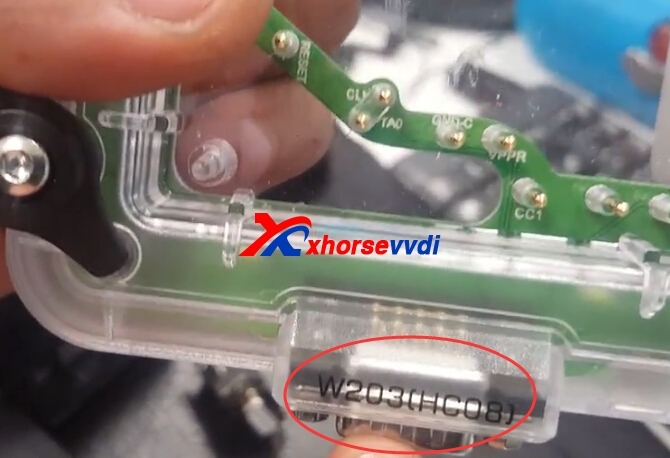 How to use VVDI Prog EIS/EZS Adapter for Benz W169? 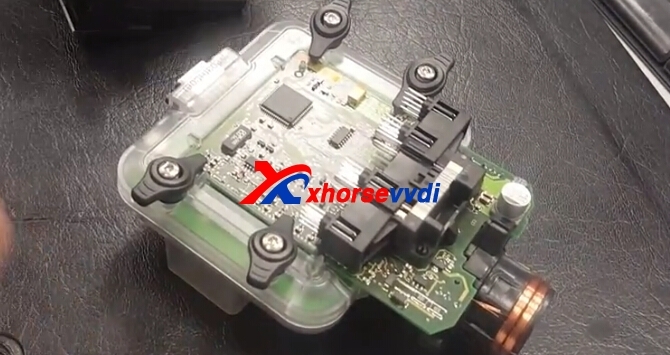 1.Connect VVDI prog with computer,start vvdi prog software. 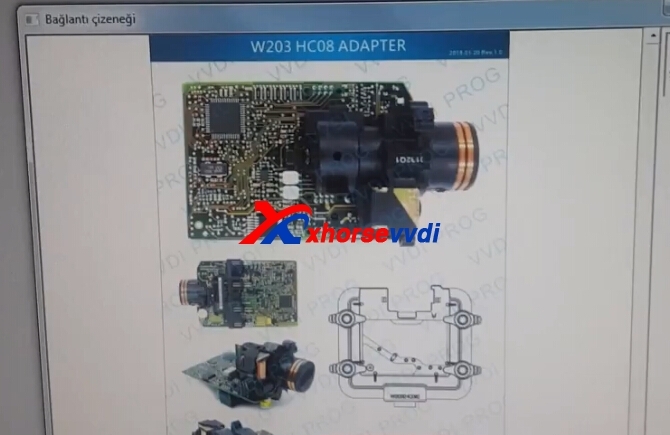 2.Put Benz W203 EIS into VVDI Prog Adapter(W203 HC08),and lock well. 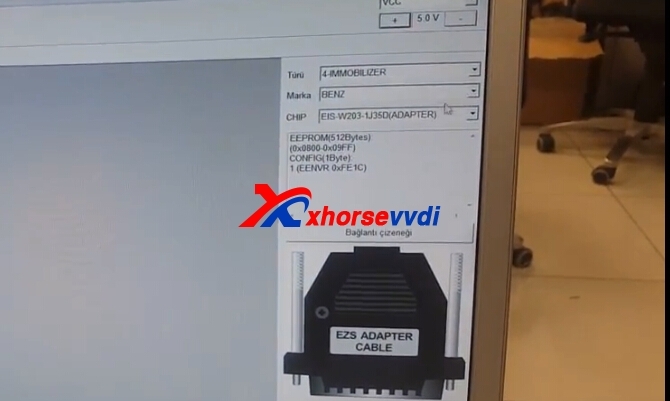 3.Connect VVDI PROG with EZS Adapter. 4.After connect well,click read to start reading process,save the data.